Decorative, ecological and natural paints and finishes: lime, clay, chalk or casein-based paints. 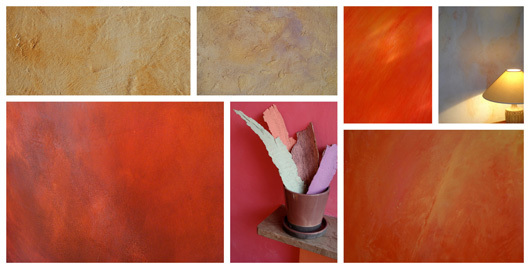 Decorative, ecological and natural plasters and finishes: infinite colours. 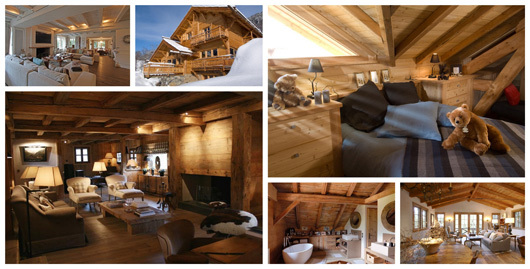 Natural and ecological protections and finishes for wood. 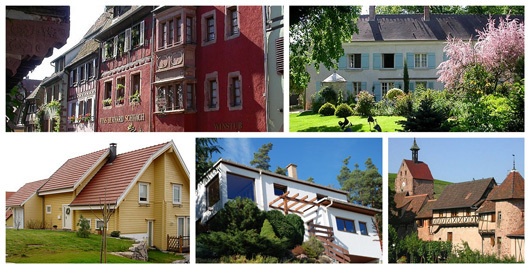 Ecological and natural paints for the exterior. After many years of research and development, we are today the proud manufacturer of the Nature et Harmonie’s large range of ecological finishes and decorative products. By placing nature and innovation at the heart of our project, we boast top quality products which are both environmentally and technically attractive, able to satisfy even the most demanding customers. We hope you enjoy visiting our site and let you to admire our large range of ecological paints (water paint, VOC-free, ecological paint, natural paint, casein paint, clay paint, lime paint), lime plasters, whitewash, products for wood, lacquers, stains, hard oils, waxes and varnishes, glues (wood floor glue, tile glue) as well as preparation and protection products for your base surfaces. An ecological and natural product range at a great price! The LABEL VIE denotes quality and authenticity! With its beautiful textural elements, its rich colour-tones and its incomparable quality attributes, Nature is what Inspires and Guides us. 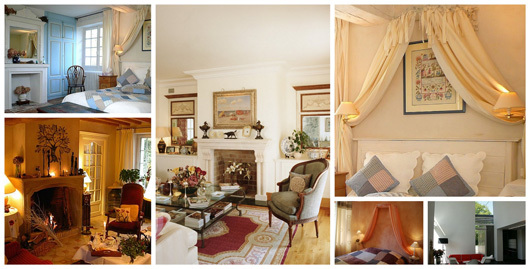 Our love for interior design as well as 20 years of experience and personal support for environmentally-friendly housing, allows us to propose a large range of made-in-France nature-conscious, ecological paints and products, from a careful selection of principally vegetable, mineral and non-toxic raw materials. Coupling Tradition and Innovation, the Nature et Harmonie® range offers you a refined decorative pallet of ideas combining Creation, Poetry, Well-Being and Authenticity. - Large range of finishes: matte, satiny, shiny, smooth, textures, structured, stencilled, trowelled, sandy, etc. 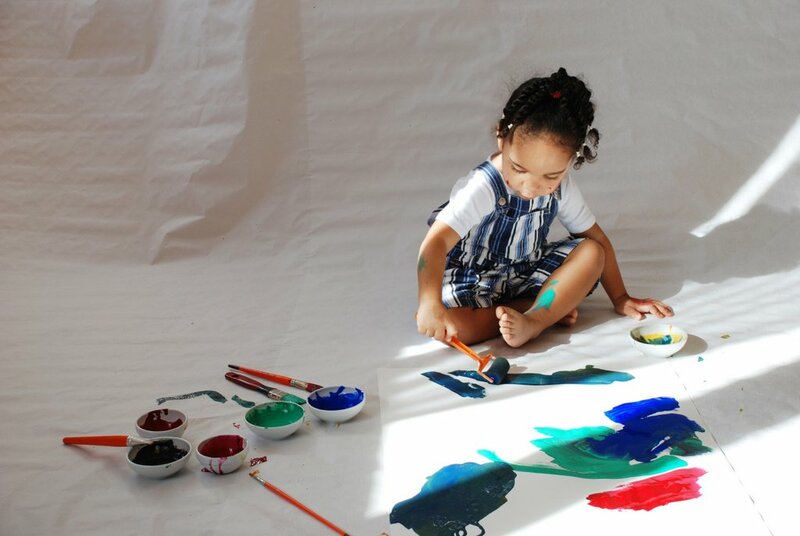 No odour, no Heavy Metals, no Formaldehydes and VOC free, the Ecofriendly Nature et Harmonie Paints are especially recommended for children's rooms. Discovered ecofriendly and organic french paints on the TV !